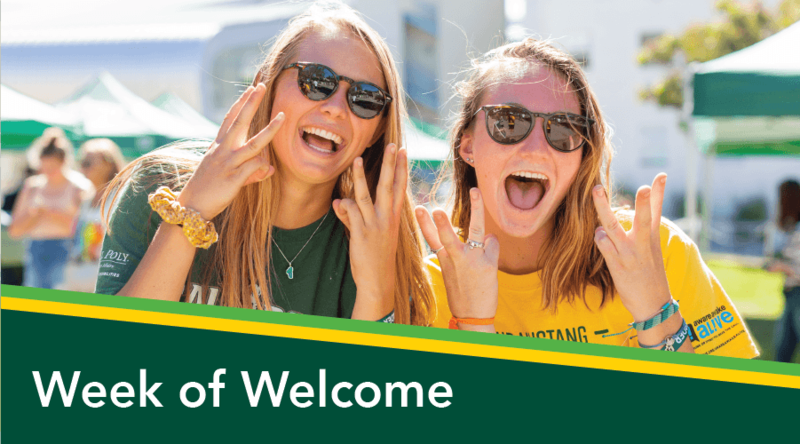 Cal Poly New Student & Transition Programs' Professional Staff are the professionals that oversee and manage the entirety of New Student & Transition Programs' different components. Together, they plan Cal Poly's Open House, SLO Days and Week of Welcome orientation programs and work with several different teams of students to create programs that foster connections between Cal Poly, the community, current students and families, and Cal Poly alumni and celebrate all that the Cal Poly community has to offer. 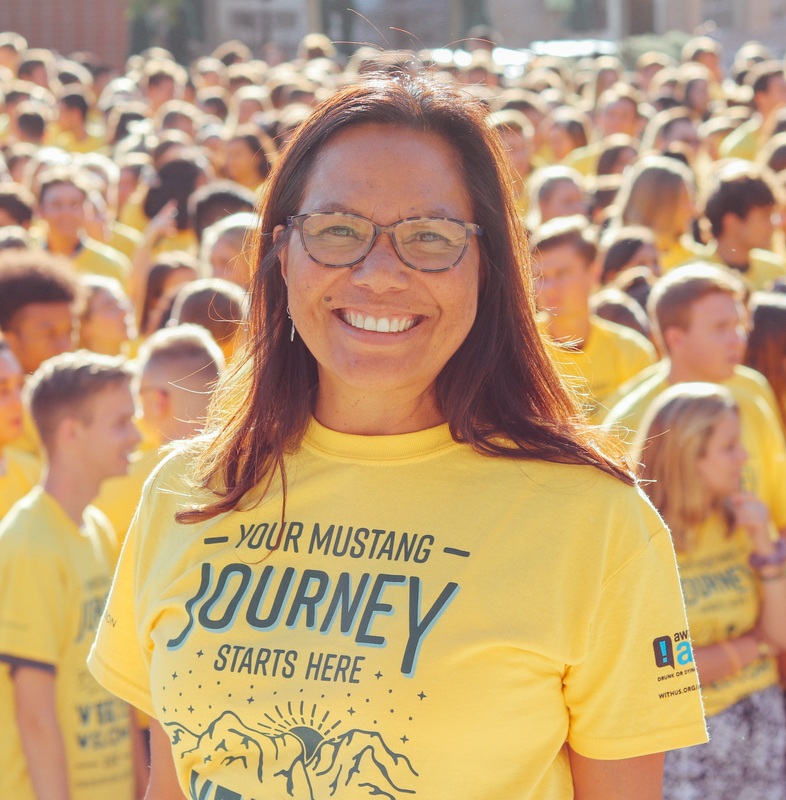 Director of New Student & Transition Programs, Andrene is a proud Mustang with a bachelor’s degree in Home Economics/Interior Design (HE, 1991) and master’s degree in Counseling & Guidance in Higher Education (ED, 2006). She is product of the very programs she is now directing. While she was a student, Andrene was involved with the Week of Welcome and Poly Royal. 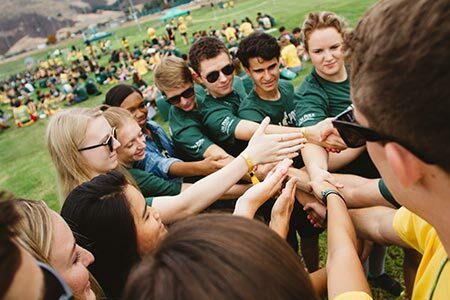 In 1994, she joined the Cal Poly staff as coordinator of orientation programs. Today, she is the director of orientation and transition programs for new students and their family members. 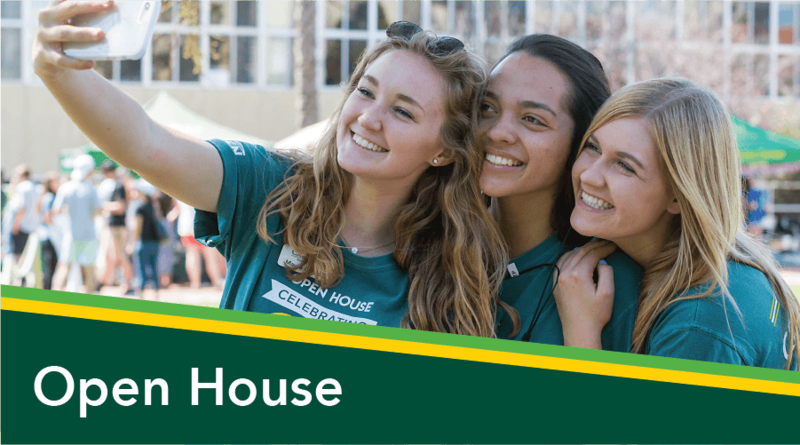 Orientation at Cal Poly includes three major programs -- Open House Preview Weekend, summer orientation sessions, and the Week of Welcome (WOW). 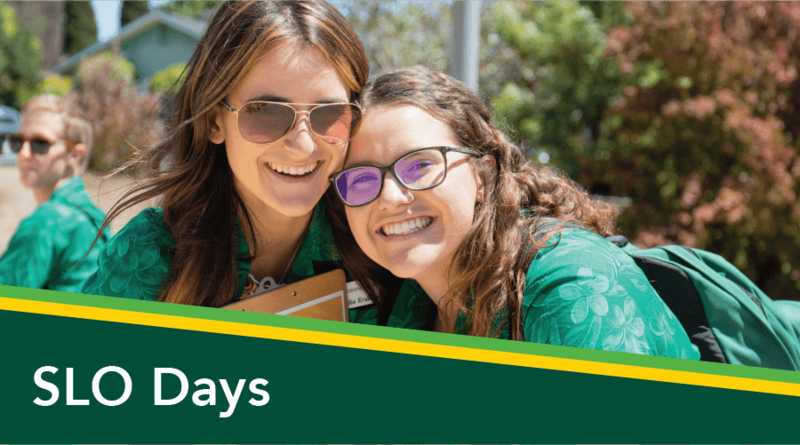 Working on these events and building her team of staff and students to create these large scale events is the highlight of her time at Cal Poly. Her favorite quote by Walt Disney is an indication of her commitment to her work. Andrene has been a part-time faculty member for the School of Education Graduate Program in Counseling & Guidance for Higher Education. In addition, she works closely with Aware, Awake, Alive, a non-profit organization that educates college students about the signs of alcohol poisoning, encourages peers to intervene when they see a person that needs help. She is an active member and leader of NODA, the Association for Orientation, Transition & Retention in Higher Education where she has served the association in many leadership roles -- including association consulting, annual conference host, on the board of directors, as regional coordinator of four states, as faculty for the Orientation Professionals Institute and as the association's president. 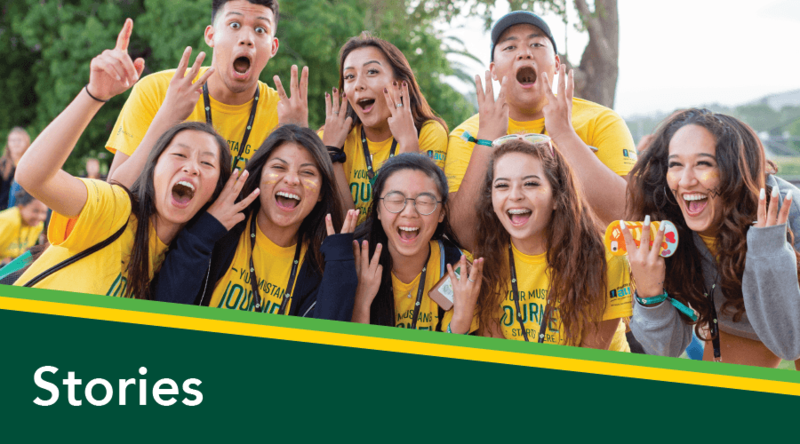 She is a recipient of Cal Poly’s Student Affairs Chandler Award; was recently awarded the Outstanding Orientation Professional award for her region of NODA; and a 2016 Diamond Honoree Award from ACPA – College Student Educator’s International. When she is not leading, planning or mentoring, she is the “most favorite Aunty” to Emma, Mailey, and Jaxxon Kekoa. She is very passionate about her Hawaiian culture and dances the hula to keep “aloha” in her life. 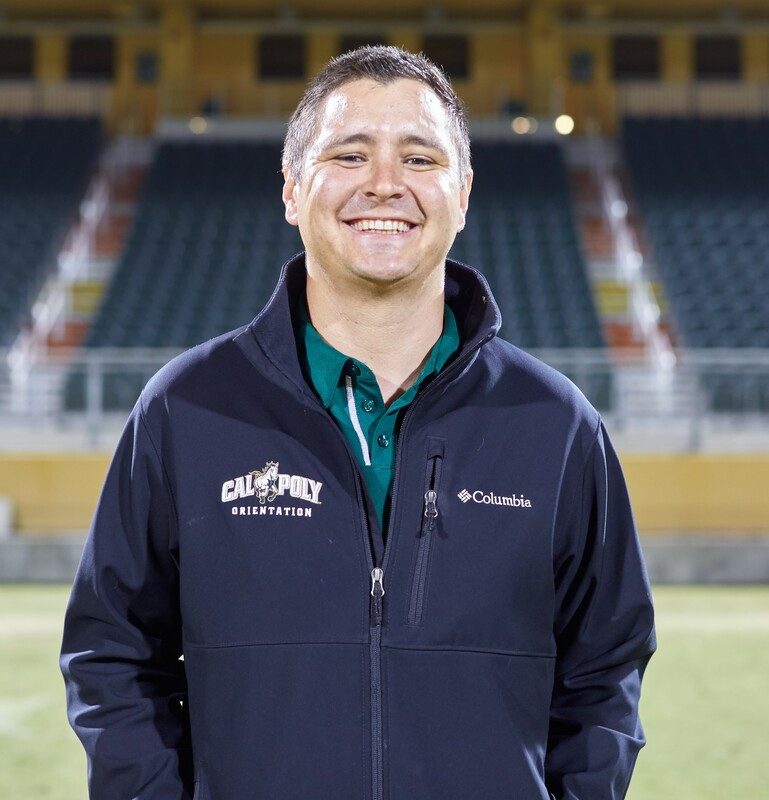 Nate Alcorn began at Cal Poly in May 2015 and serves as a Senior Coordinator for New Student & Transition Programs. In his role, Nate serves as a Advisor for the Open House Committee, co-advises the Orientation Board, and directly advises and coordinates all orientation operations, logistics and communications for orientation. Additionally, he coordinates all assessment, marketing, promotions, and communications for the department. Nate received his BSJ in Journalism: News Editorial from Northern Arizona University in 2012. As an undergraduate at NAU, Nate worked for three years as an Orientation Leader and served for one year as a senator for the Associated Students of NAU. Post-graduation, he worked full-time as an Admissions Officer for NAU. Nate then graduated from Clemson University in 2015 with a Masters of Education in Counselor Educations, Student Affairs where he worked for two years as a Graduate Community Director in University Housing & Dining working in a First Year Experience residential community. Nate is a member for NODA: the Association for Orientation, Transition, and Retention in Higher Education. He served on the annual conference planning committee for NODA in 2014. Nate was raised in Fort Collins, Colorado and has grown up loving the outdoors. He loves backpacking trips to the Grand Canyon with friends, playing hockey, Clemson Tiger and Denver Bronco Football and spending time and cheering on the SLO Blues with his wife, Maddie. Nicolaza Owens is our Administrative Support Coordinator for New Student & Transition Programs. She was born and raised here on the Central Coast studying a variety of different degrees, such as dental hygiene, chiropractic care, physical therapy, and nutrition. Her educational background majorly consists of Nutrition and Kinesiology which she had studied at Cuesta College, and she does plan on continuing her education. She was involved in her High School’s Associated Student Body division from sophomore year to her senior year, organizing large events for the school. 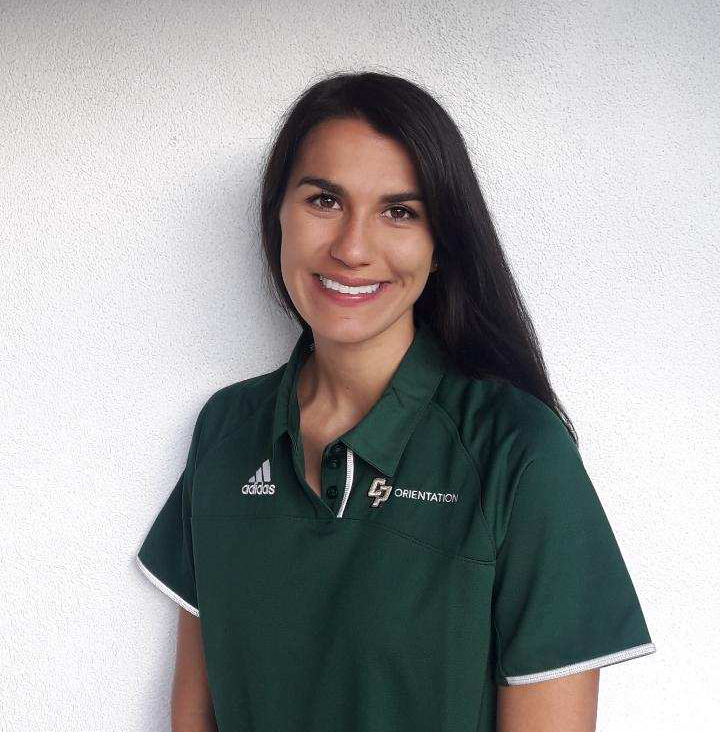 Nicolaza grew up playing several sports but the two that were prominent were volleyball as a middle blocker and basketball as a forward which she was able to continue participating through Cuesta College. Her culture background is half Danish and half Hispanic, where her name comes from. It is a mixture of both cultures that stands for strength, which she ties into everything she does. On her spare time you would find her hiking around Montana De Oro, Bishops Peak, or along the Big Sur Coast with her husband, Justin and her Rottweiler, Kona. 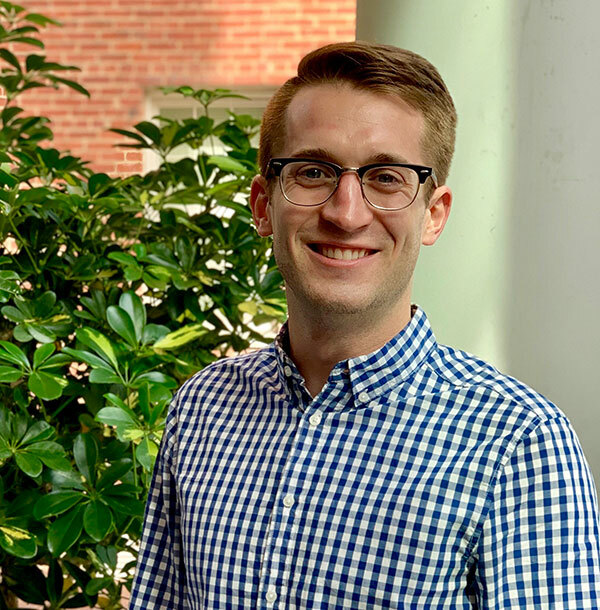 Patrick Sullivan is an incoming second year graduate student at George Washington University studying higher education with a concentration in student affairs. 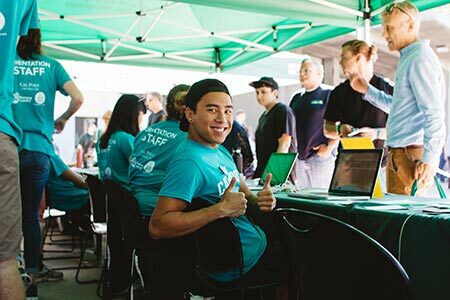 He is currently serving as one of the NODA interns at Cal Poly for the summer, where he will assist in the execution of the summer orientation program. Although he was born in Ohio, he moved to North Carolina as a baby and was raised there. He considers himself a southern boy at heart and will argue with anyone about how far superior the food is in the southern USA. He attended college at Appalachian State University and heavily invested himself in all things student affairs. From working on the programming board, volunteering in the LGBTQ+ Center, and serving on student government. 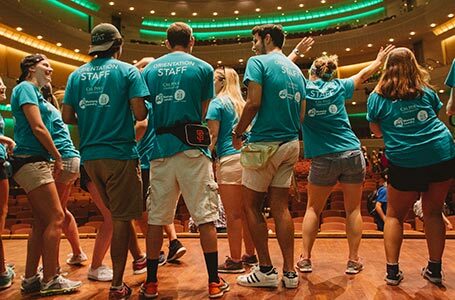 Patrick did it all, but being an orientation leader and working with new students is what really instilled in him a passion for student development and is ultimately the reason he decided to pursue a master’s in field. Upon graduating in May of 2016, Patrick booked a 1-way train ticket to Washington DC where he worked in sales and marketing before heading back to graduate school at GW. In his free time, you can usually find Patrick exploring the outdoors, drinking La Croix, and listening to pop music. 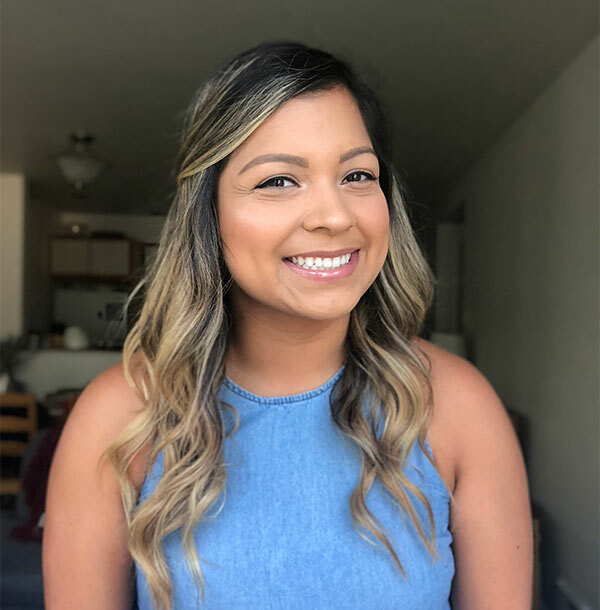 Leylani is from Pasadena, California, but recently moved back from Seattle after completing an undergraduate degree and working in admissions at Seattle Pacific University. She is currently a graduate student in the College Counseling and Student Development program at Azusa Pacific University and has been working in campus programming there. If she’s not watching baseball or makeup tutorials, she is most likely with her three dogs and family or friends. She is excited to join the staff here at Cal Poly SLO as the NODA intern this summer!